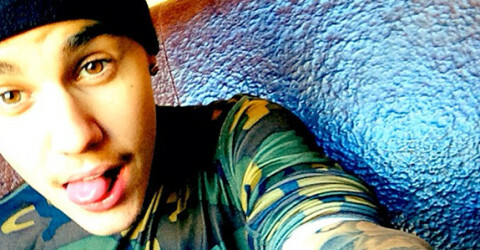 Justin Bieber’s house: A den of marijuana and sizzurp! 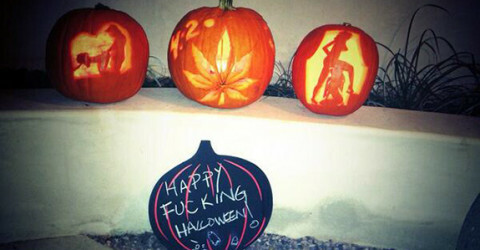 Happy F*cking Halloween from Miley Cyrus! 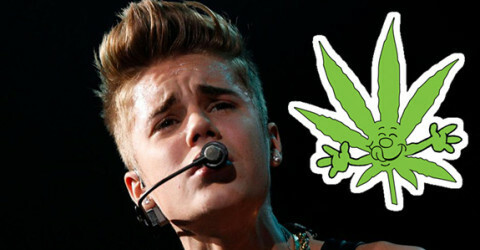 Justin Bieber: Snapped smoking weed again! 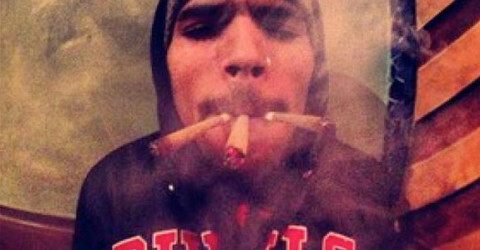 Miley Cyrus thinks cocaine is gross but loves weed!